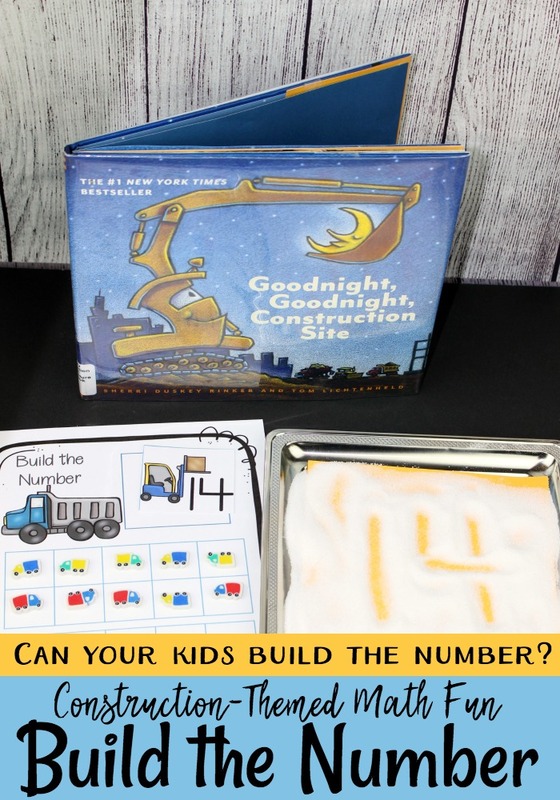 Your young learners will have so much fun building numbers 1-20 with this construction site counting mat. 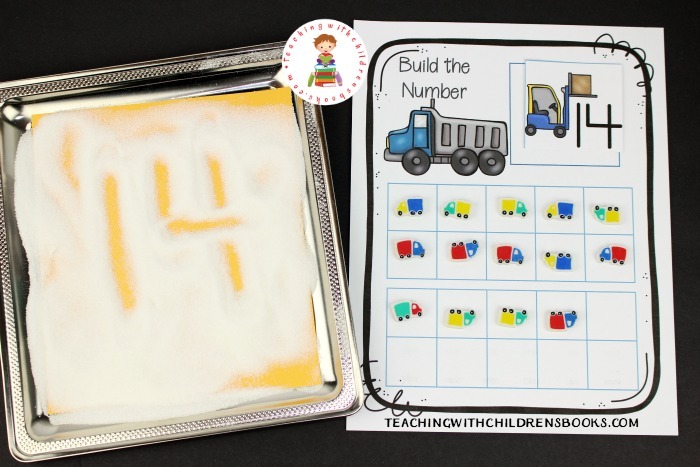 Add this activity to your transportation themed learning centers. 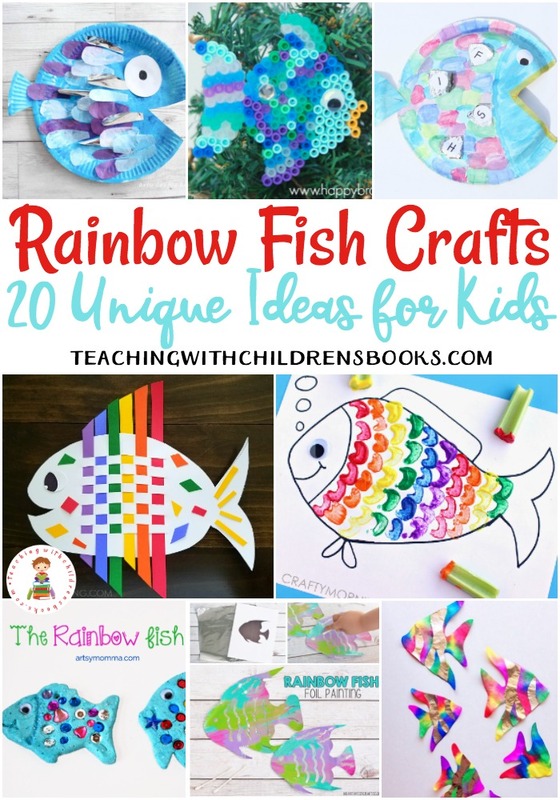 There are several different ways you can use these printables. 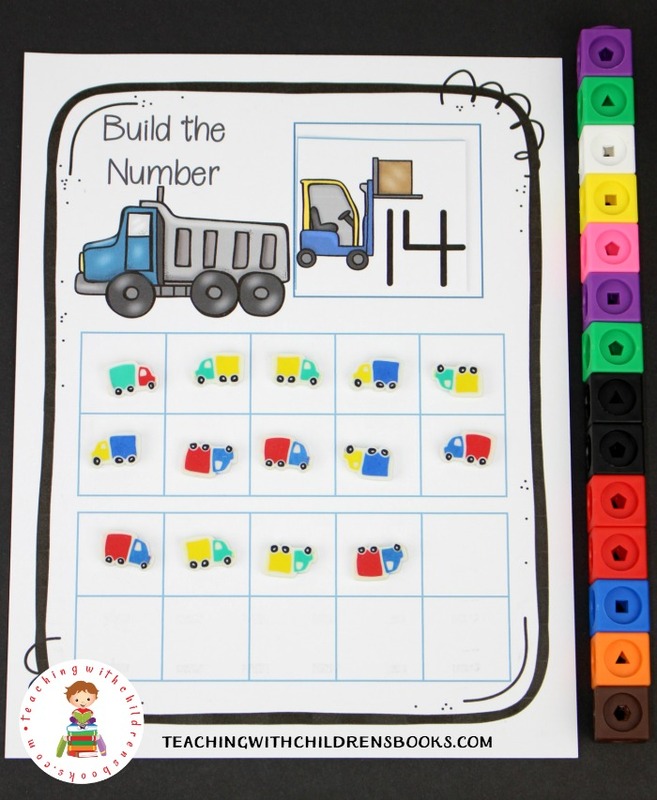 However you choose to use them, your kids are going to love counting from 1 – 20 with this construction site counting mat activity. 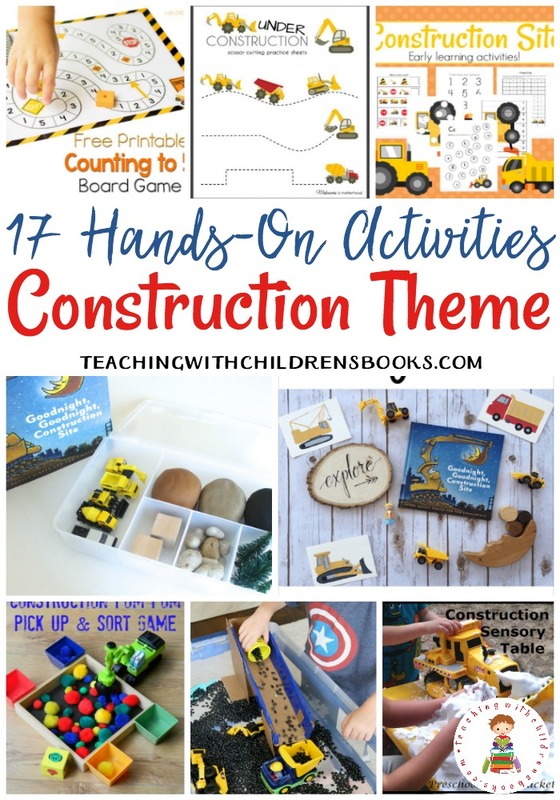 Kick off your lesson by reading a fun construction site picture book. I recommend Goodnight, Goodnight Construction Site. As I mentioned above, there are several different ways you can use this printable set. I’ll explain each one below. You choose what’s best for your learners. Or, you can choose to do them all at different times. Print out all three pages on cardstock. Laminate them for durability. Cut apart the number cards, mix them up, and lay them facedown on the table. 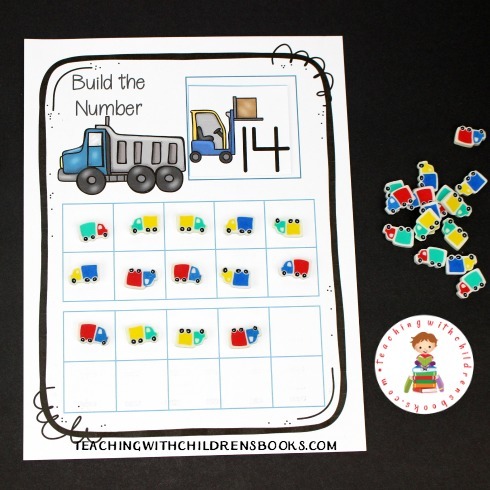 Have your child draw one card and put it on the “build the number” mat. Use counters to fill in the ten frames on the mat. You can use snap cubes, LEGO bricks, playdough balls, or mini erasers. Work through all the cards until your child has built each of the twenty numbers (or as many as they are capable of). 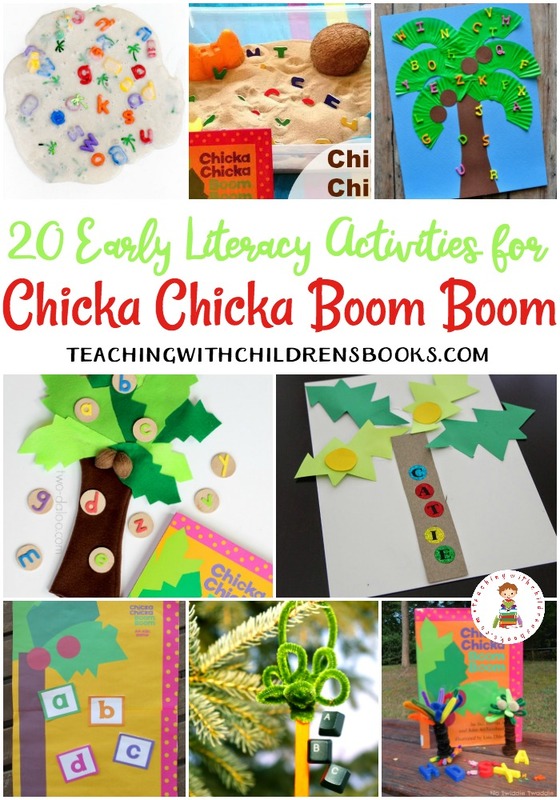 As with the first activity, print and laminate the pages in this printable. 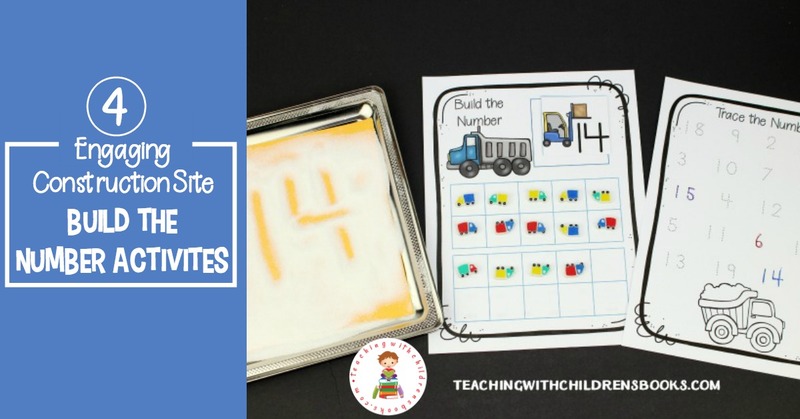 Have your child draw a number card and fill in the ten frames on the math. Now, have them stack snap cubes or LEGO bricks to build the number. So, if they draw “10”, they will fill ten squares on the ten frame and then stack ten snap cubes to build the number 10. This activity adds one more element to this math activity. You’ll still print and laminate the pages. Students will fill the ten frames and build the numbers with stacking cubes. After building the number with snap cubes, students will practice writing the number in a salt tray. 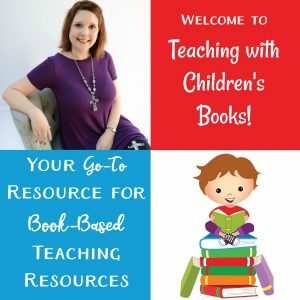 This is a great way for beginning writers to become familiar with writing the numbers 1 – 20 without worrying about pencil grip, writing lines, and mistakes. Fill a shallow tray with salt. Place the number in the salt tray, and have your students practice writing the number. When they’re done, they can “erase” their writing with one swipe of their hand. Then, they’re ready for the next number. Start this activity the same way you did the other three. This time, however, after writing the number on the salt tray, have your student find the number on the handwriting page and trace it. Tracing the number on the writing page will help your child become more comfortable with writing each of the numbers 1-20. 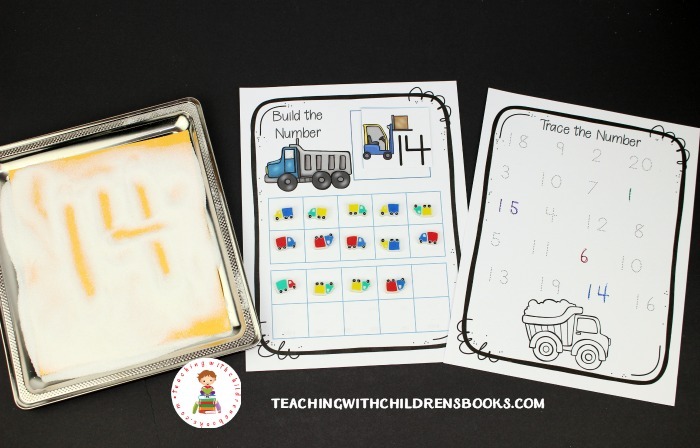 How will you use this construction site counting mat activity in your classroom or homeschool?